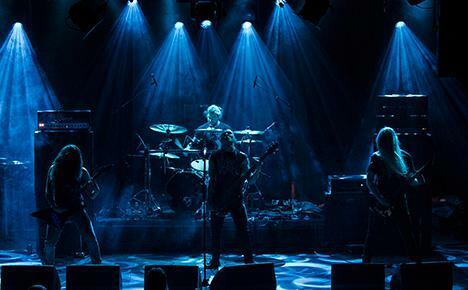 Finland’s KRYPTS return to unfurl an aeonic slab of death metal upon your ears. Cadaver Circulation explores immeasurable depths with six intense offerings of misanthropic and doom-laden death metal. Stream album track “The Reek of Loss” now at this location. Cadaver Circulation is as unrepentant as the grave in it’s tormented and suffocating aura. 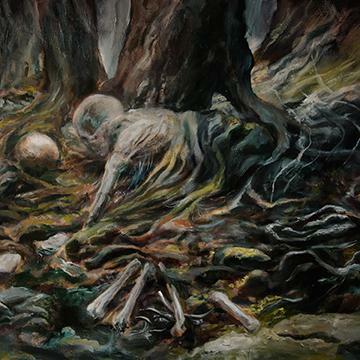 From funereal dirges to steamroller bombasts of putrid death and decay, Cadaver Circulation leaves no tomb intact. Reverb drenched atmosphere collides with eerie chords and abysmal vocals to craft one of the most harrowing death metal experiences of the year. NAILS – release new single & announce North American tour dates!